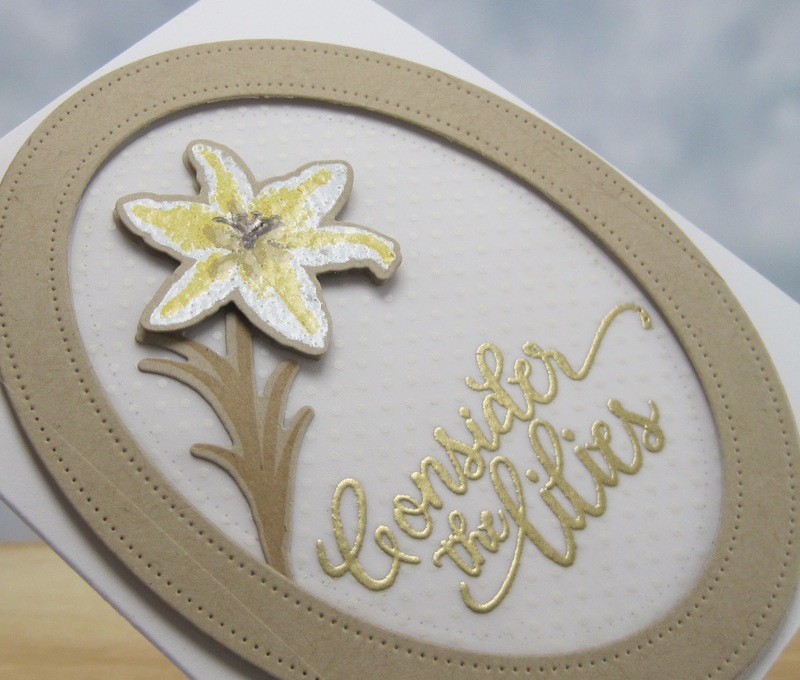 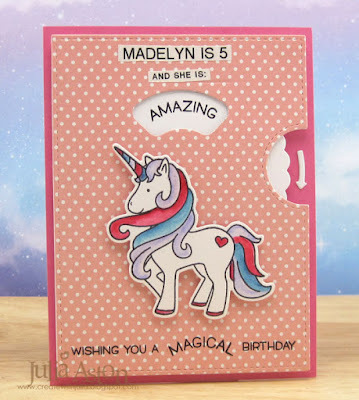 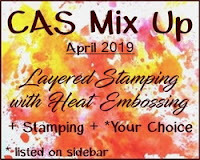 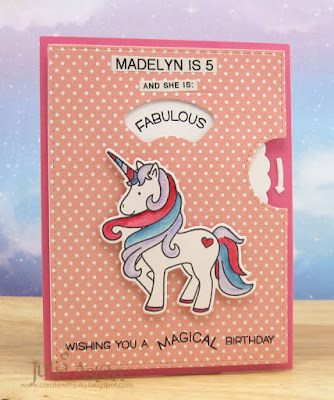 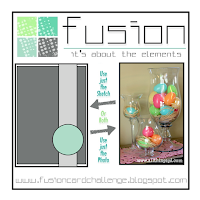 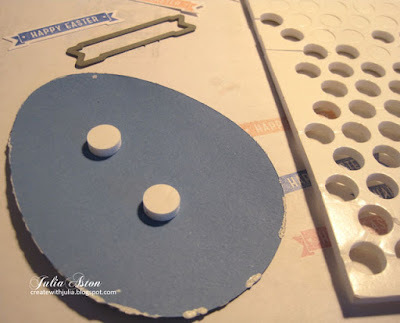 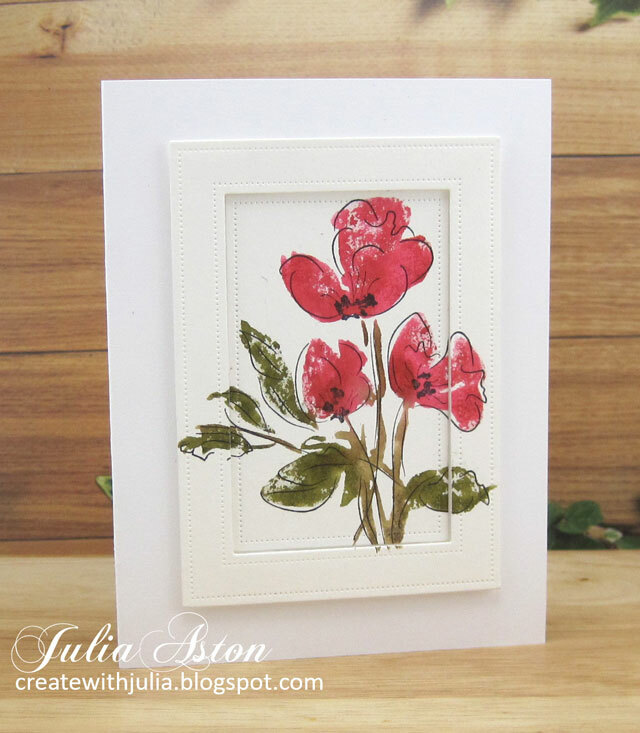 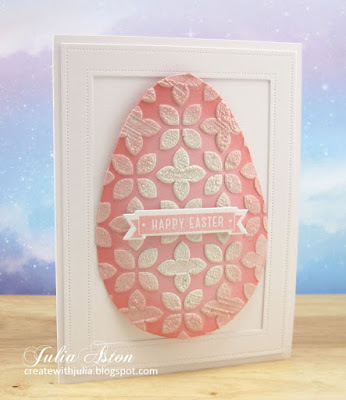 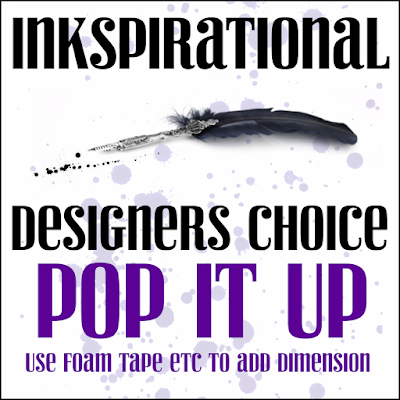 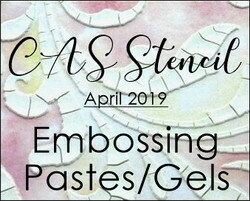 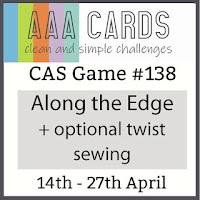 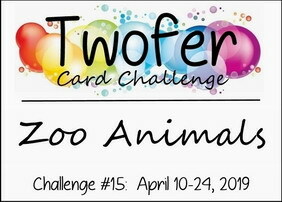 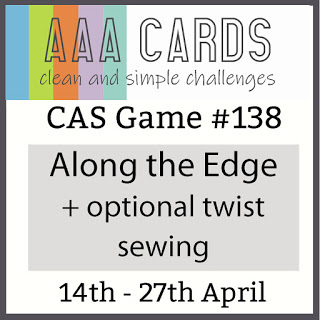 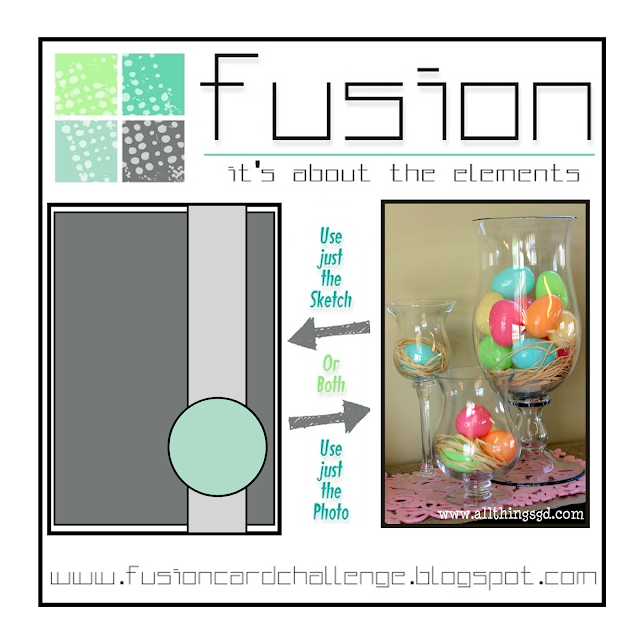 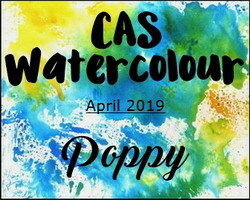 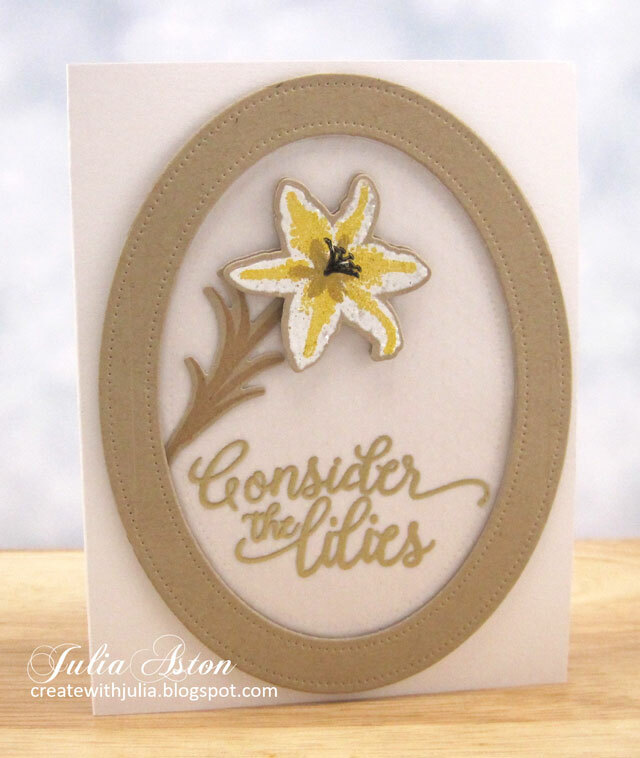 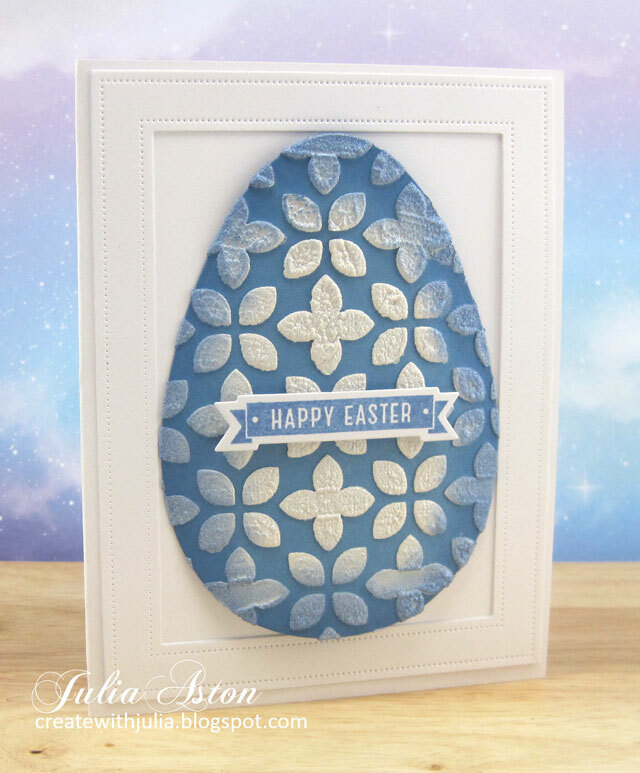 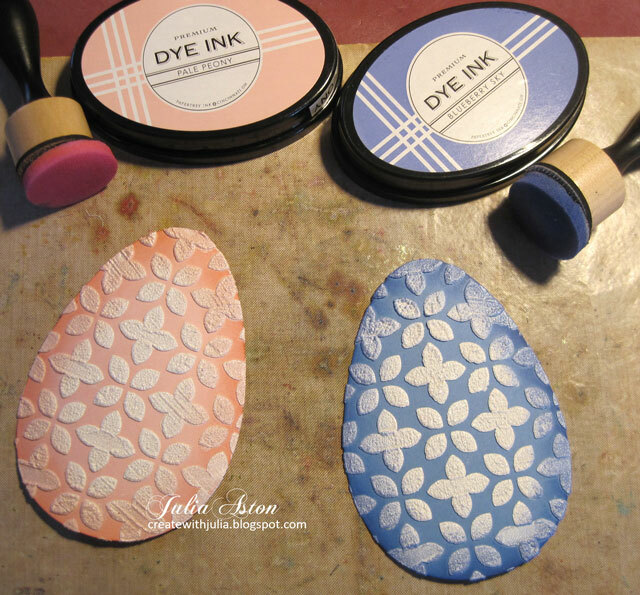 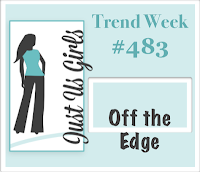 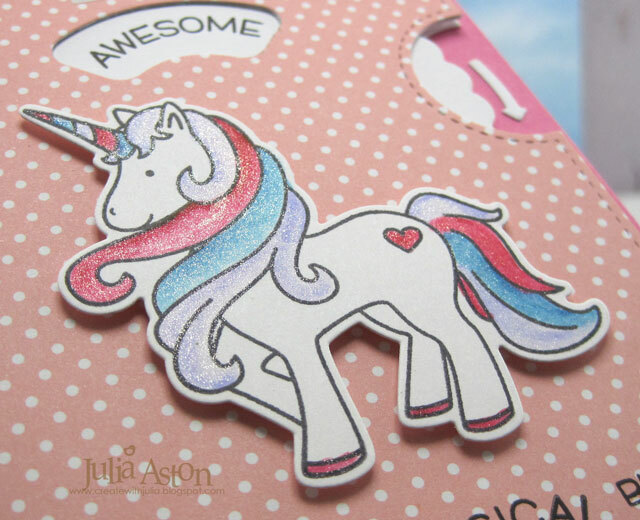 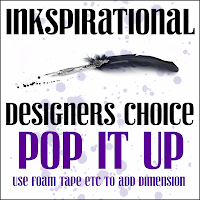 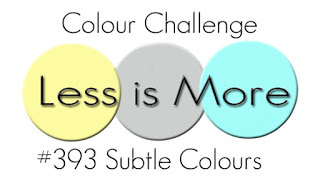 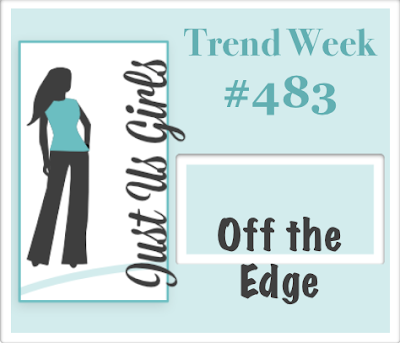 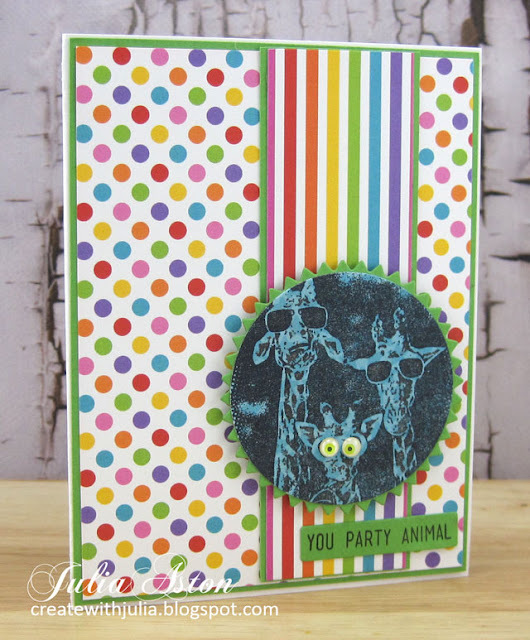 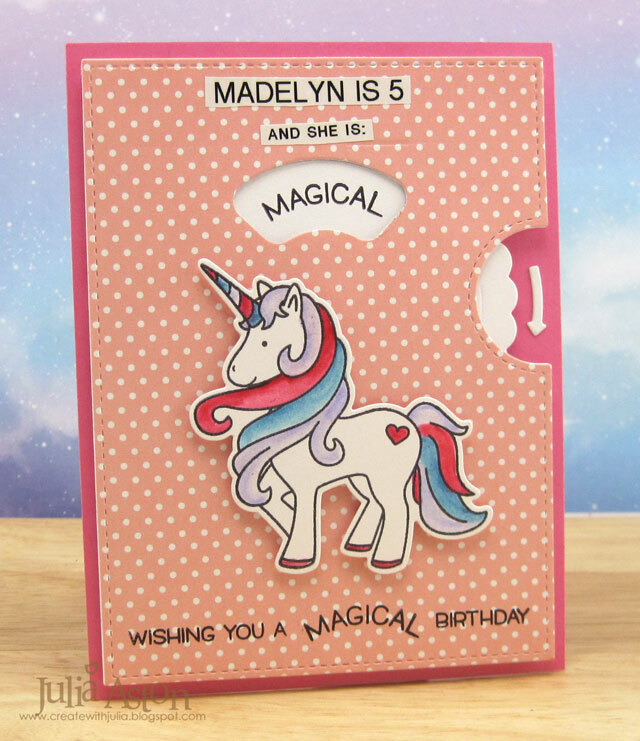 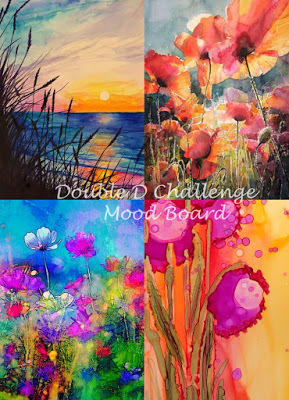 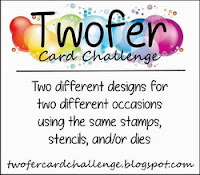 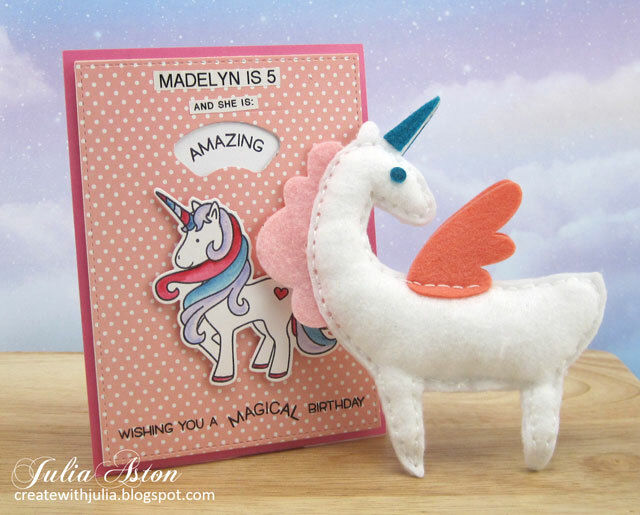 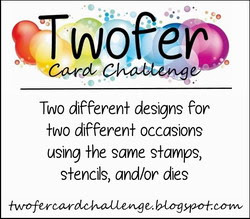 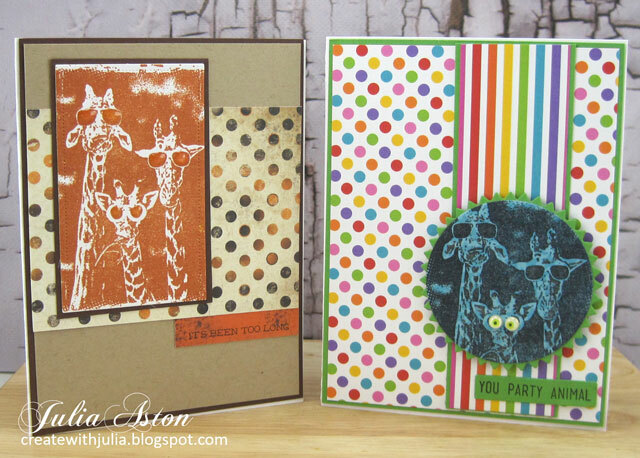 I'm here today to remind you there's still time to join in on the April CAS Stencil Card Challenge! 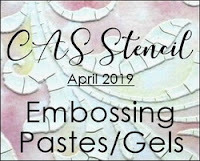 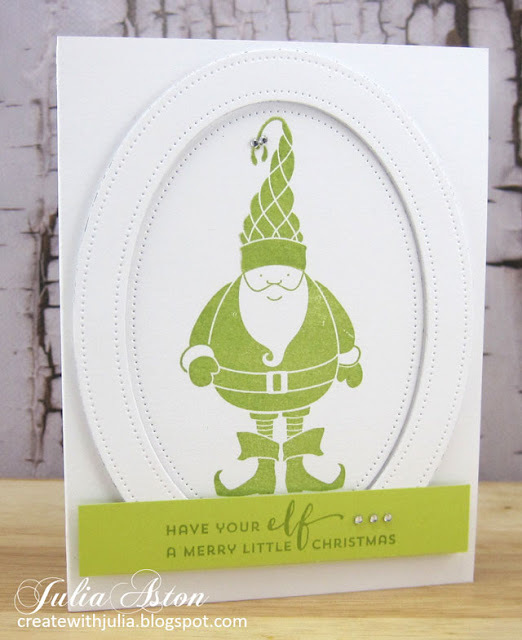 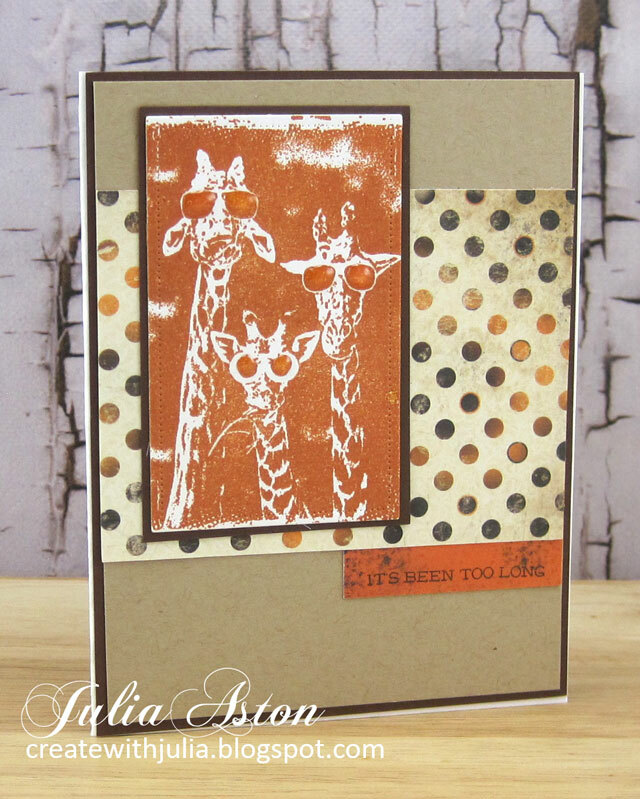 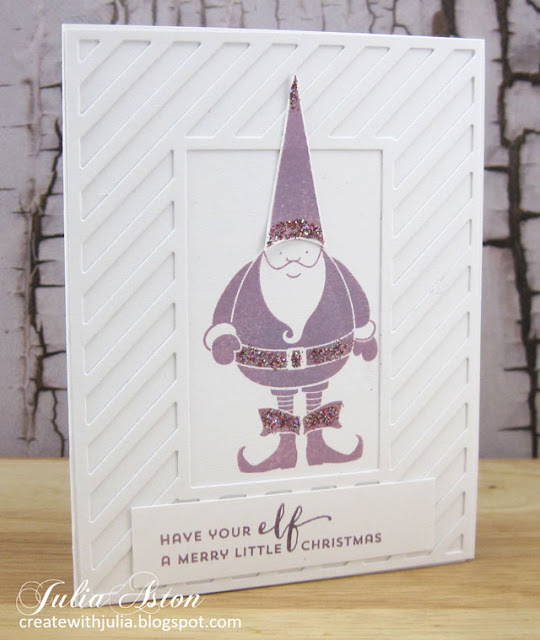 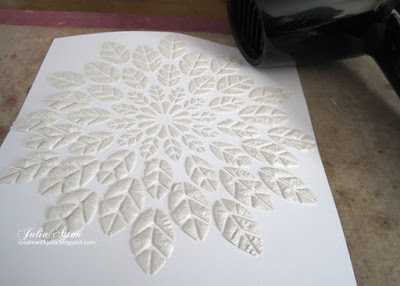 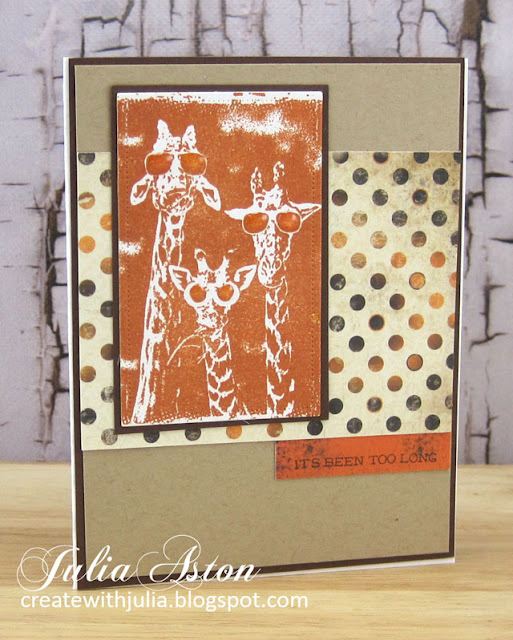 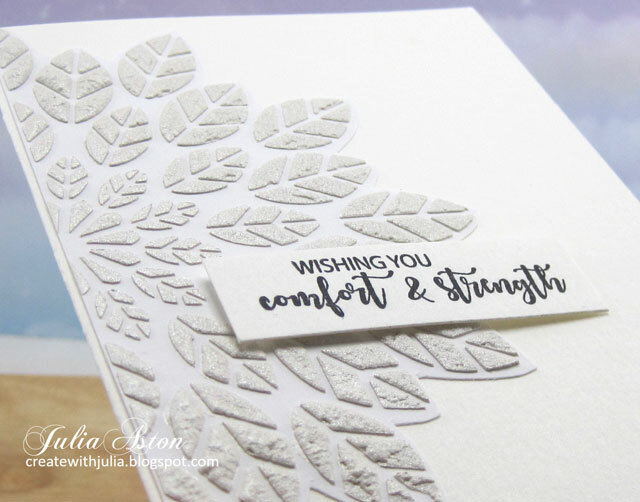 Barb is our hostess this month and she wants us to use Embossing Pastes/Gells with our stencils. I made a white on white sympathy card. 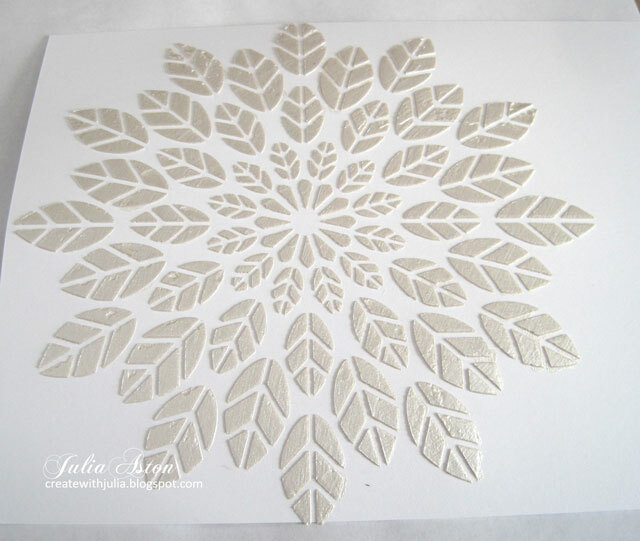 I laid the 6"x6" Leaf Burst Stencil from Altenew over a panel of white card stock. Then I spread Worn Linen Nuvo Expanding Mousse over the stencil with a plastic spatula. It looks flat and shiny when you remove the stencil although it is raised up because it's thick. 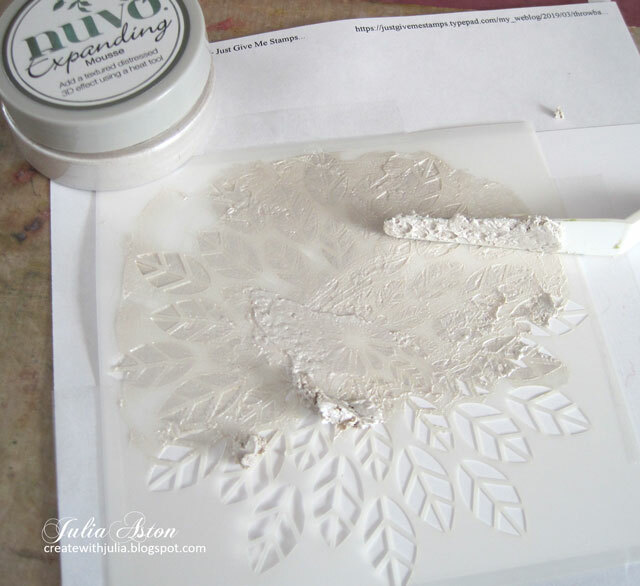 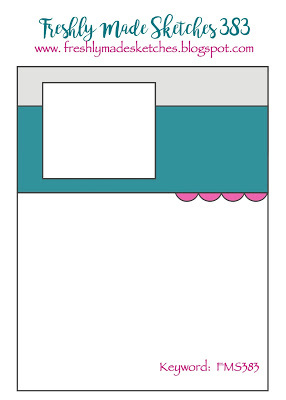 (Wash off your stencil immediately after lifting it off the cardstock). 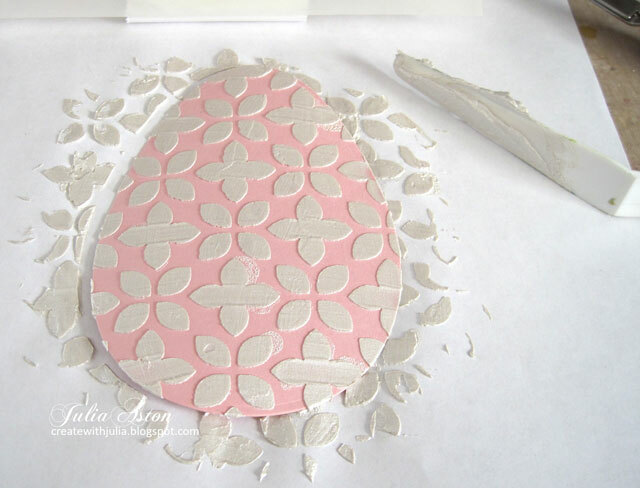 If you dry it by heating it with a heat tool, it will puff up (hence the name 'Expanding Mousse'). I like this heated look better than letting it dry naturally but you have the option of one or the other. 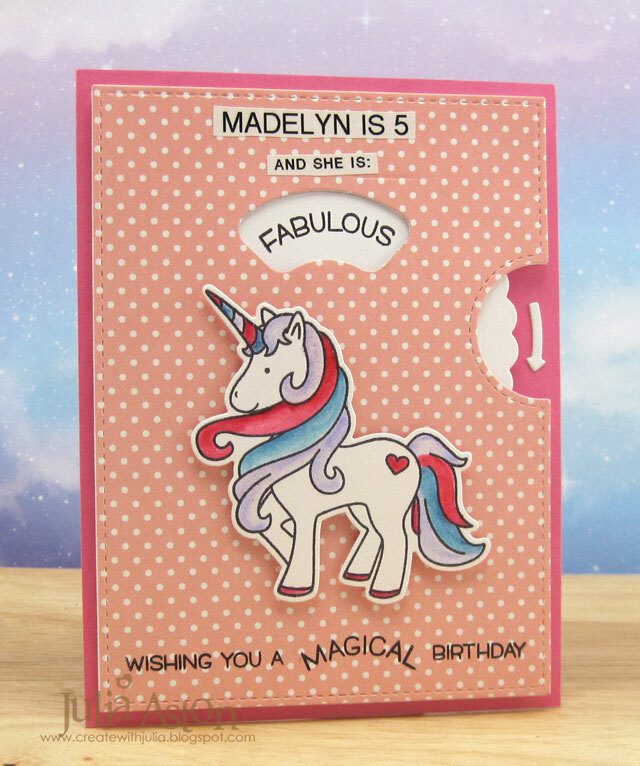 Here's a close up where hopefully you can see the 'pouffiness' and a little glimmer. 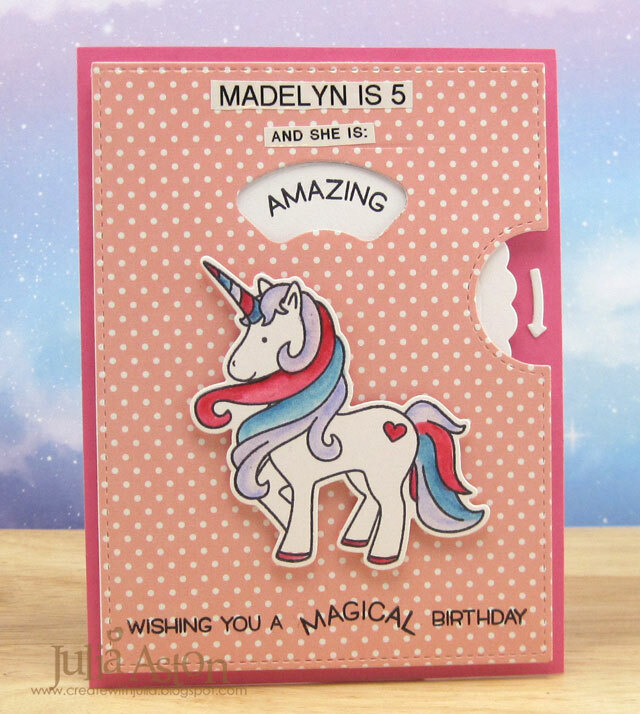 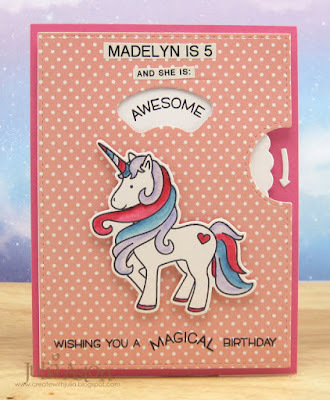 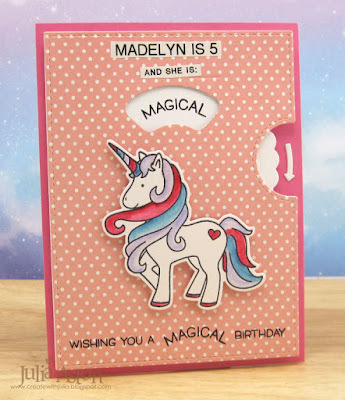 5 1/2" card base height! 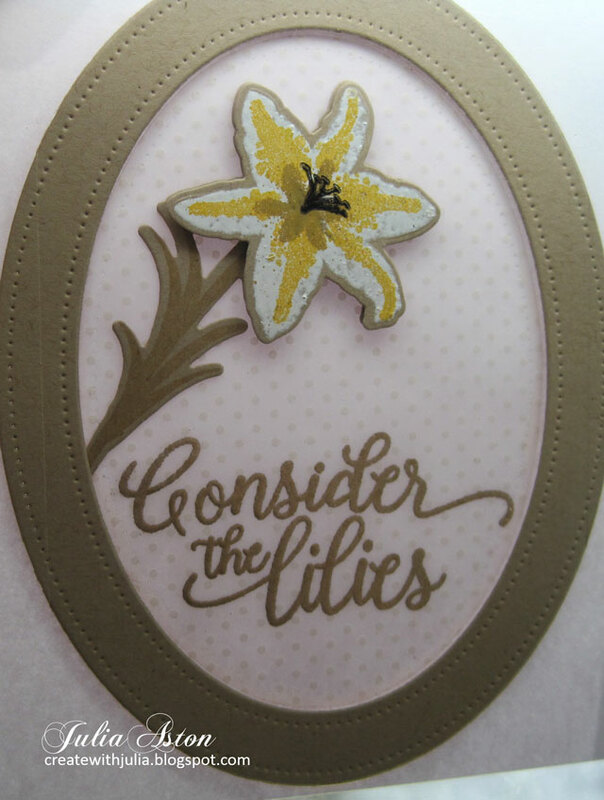 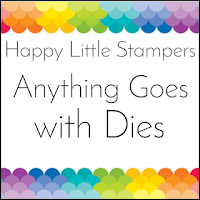 I stamped the sentiment from Faithful Flutterings by Catherine Pooler onto a strip of watercolor paper and adhered it over the stencil with foam dots. 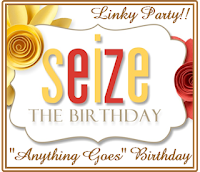 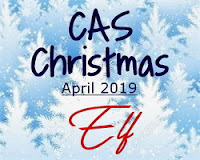 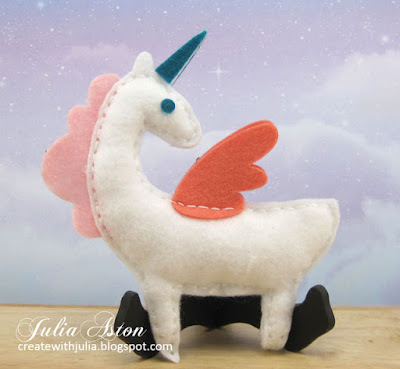 You have until 4/24 to link up your CAS creation! 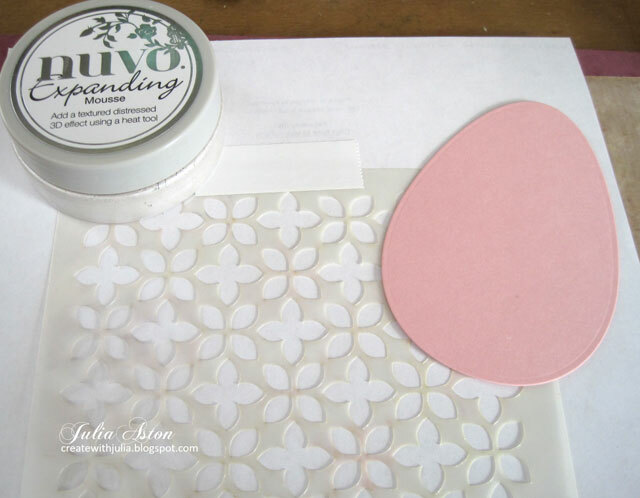 Accessories: Leaf Burst Stencil - Altenew, Nuvo Expanding Mousse - Worn Linen, Heat Tool, foam dots.